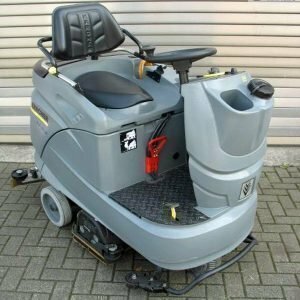 Good sturdy reliable machine. Brush driven. Produces an excellent finish to the floor. Very popular! 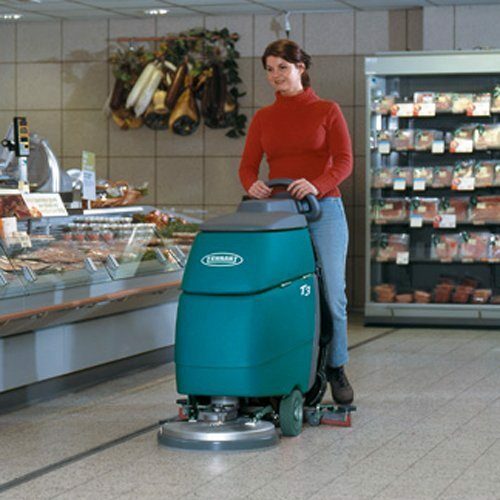 A high-performance scrubber to match your higher standards. 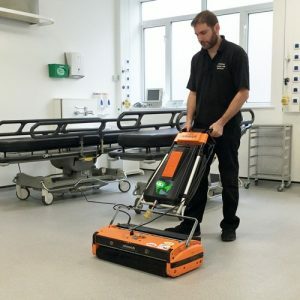 The T3 scrubber delivers an advanced state of safety and cleanliness with award-winning FaST technology and a sound level quieter than leading competitive models. T3_43 – battery version with a single disc head for disc pads or brushes. Driven by the brush motion. 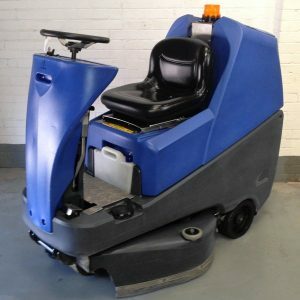 T3_50 – battery version with twin disc heads for disc pads or brushes. Driven by a motor. contaminants that can grow in enclosed tanks. solution from the fl oor. 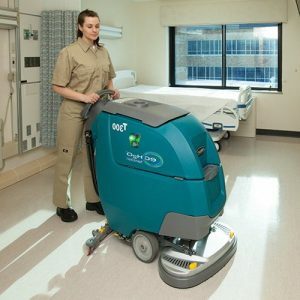 safe for foot traffic immediately when scrubbed with ec-H2O and FaST technologies. 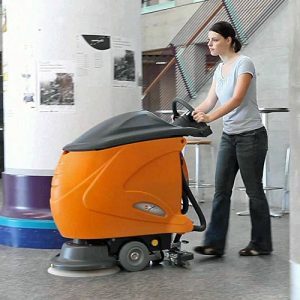 can focus solely on their cleaning environment.